The world of telecommunications, as well as the smartphone industry, is currently abuzz with Mobile World Congress 2019 currently in-progress in Barcelona, Spain. Much like last year, the talk of MWC 2019 has been about 5G connectivity, with many brands promising 5G services in the near future. But what is 5G? To put it into layman terms, it is essentially the fifth-generation of wireless connectivity in terms of cellular communications. Being the next generation of mobile internet connectivity, 5G connectivity is looking to oust its predecessor — 4G, promising greater speeds with more reliable connections. To the average user, this would be tremendous news, especially seeing as most would not be able to live without a smartphone these days. With everything so connected through the touch of a button, it’s hard to imagine a world where you’re not instantly connected to the Internet. The eventual introduction of 5G connectivity promises just that with blistering speeds, making it easier and faster for them all. However, 5G connectivity will also be a big asset to the rise of Internet of Things (IoT) technology, providing the necessary infrastructure to transfer huge amounts of data at a much quicker pace. 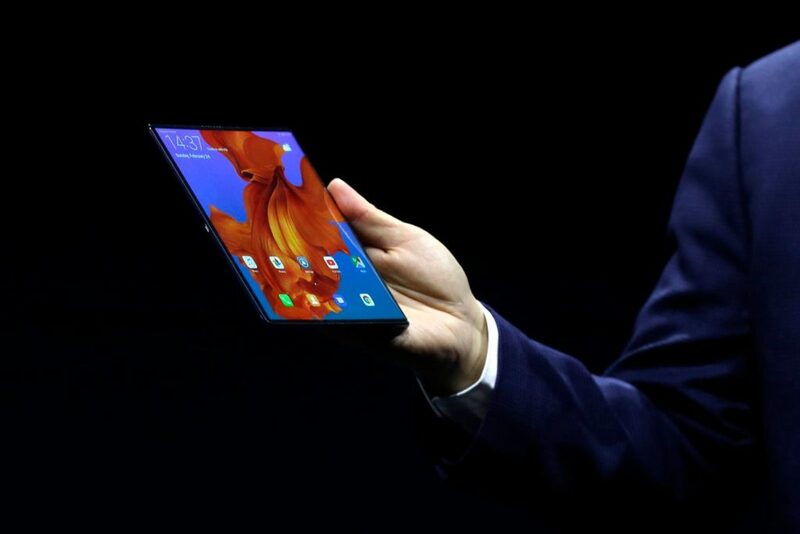 But as of right now, there aren’t many devices that are capable of accommodating the heavy duty usage that comes with 5G connectivity. All of this stems from the years of hype that was built around 5G connectivity, which promised gigabit speeds that will allow you to download and stream content in a matter of seconds. 2018 was more of the introductory phase of 5G while 2019 is steadily presenting itself to be the year 5G expands across the globe. 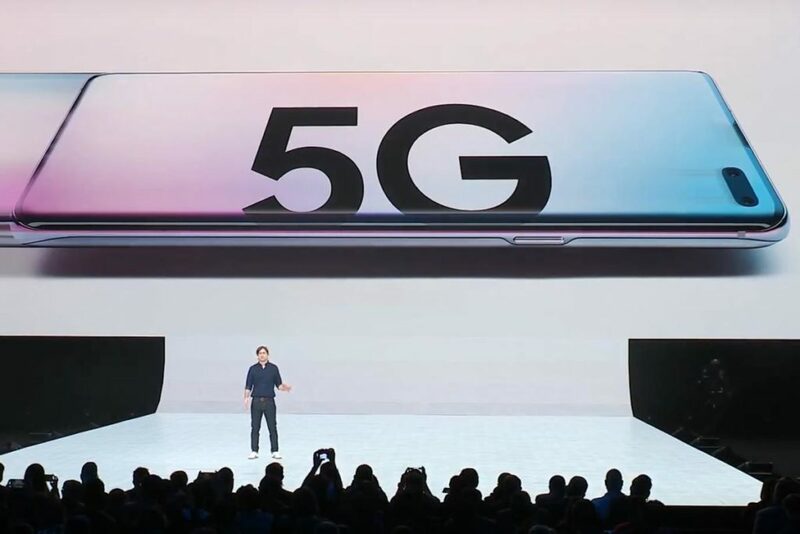 Samsung has already announced its Galaxy S10 5G smartphone and over the coming months many more companies will be rolling out its very own 5G-compatible smartphone. Of course, 5G connectivity is more than just having a faster smartphone. Higher speeds paired with lower latency will usher in a new era for smart cars as well as smart homes. Ideally, 5G connectivity is all about connecting devices that require constant connection to the internet without any interference getting in the way. 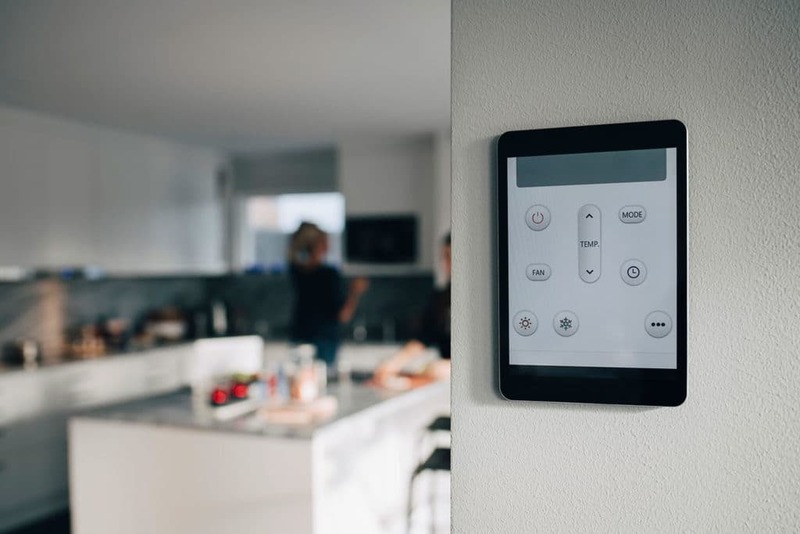 All in all, 5G connectivity is all about creating a more connected ecosystem, whether it be with smartphones, smart cars, or smart home devices.